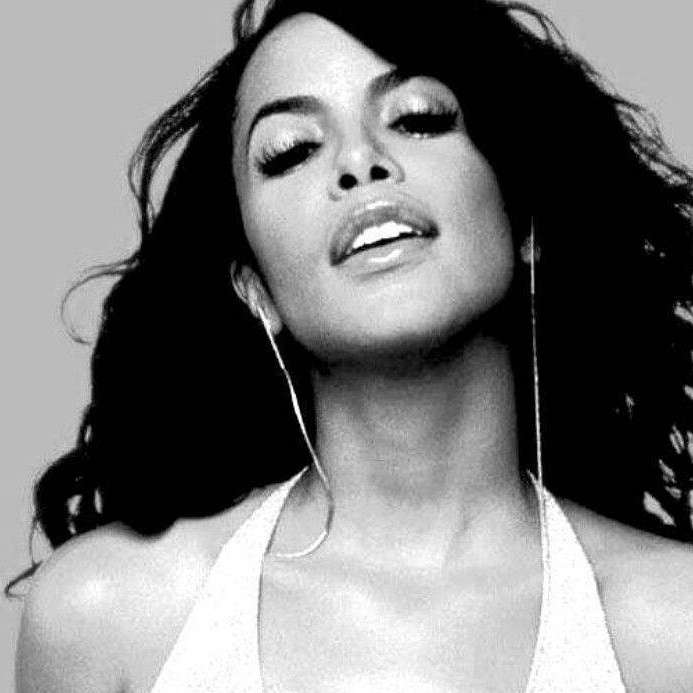 I havent seen many people talking about Aaliyah’s life today.14 years ago we lost a kind soul. One of the many people say are “gone to soon”. Have we suddenly forgotten the former Princess of R&B? Growing up this was my very first female crush. I was in love with her music, her ability to stay humble, and physical beauty. When I catch “Romeo Must Die” on television, I always stop to watch it to take in all of the positive energy she radiated during her career. I can’t say I have a favorite album because the 3 she did release to me were all hits out of the park but her self titled album “Aaliyah” to me meant the most. It could be nostalgic value it has to me since it was her last album. You died younger then I am now and for that I am grateful for life. I’ll leave you with one of my favorite songs by her. Have a nice day and thanks for reading.